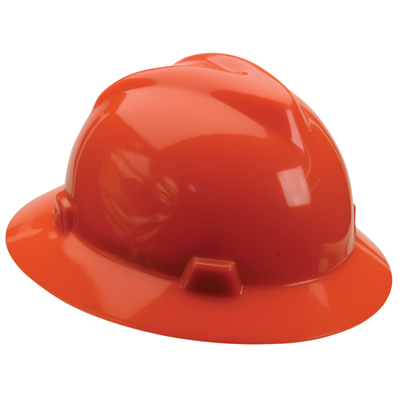 • V-Guard full brim and cap style hardhats are a polyethylene shell (hard plastic) and suspension system working together as a protection "system". 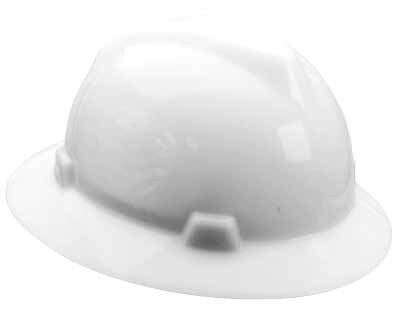 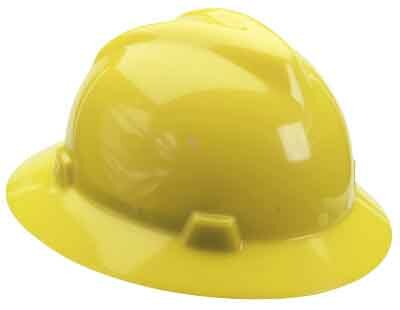 • V-Guard hardhats meet or exceed the applicable requirements for a Type 1 helmet as outlined in ANSI Z89.1, 2003, Class 3. 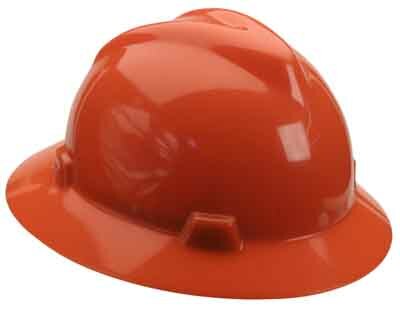 • Available in standard 4 point suspension or 4 point ratchet suspension.